The Carnegie Room seats 30 people. 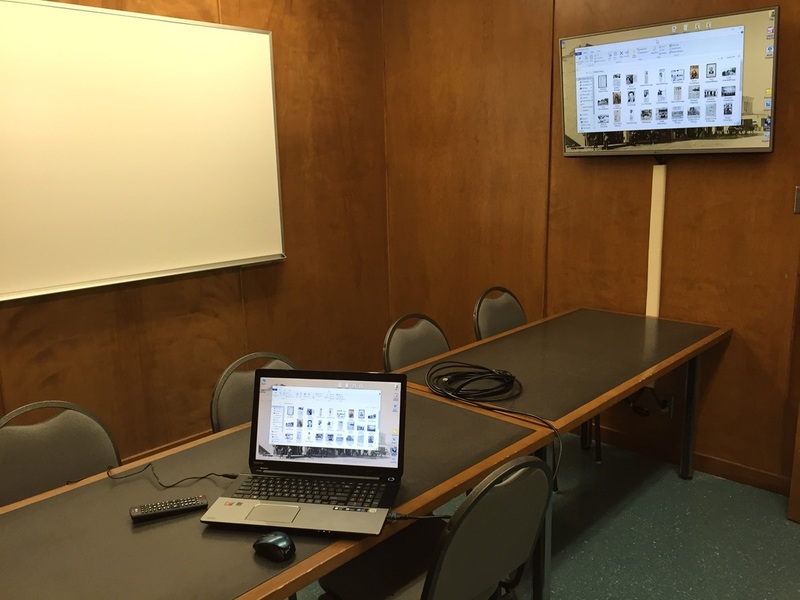 A projection screen, computer, podium, sound system and mini fridge are available. 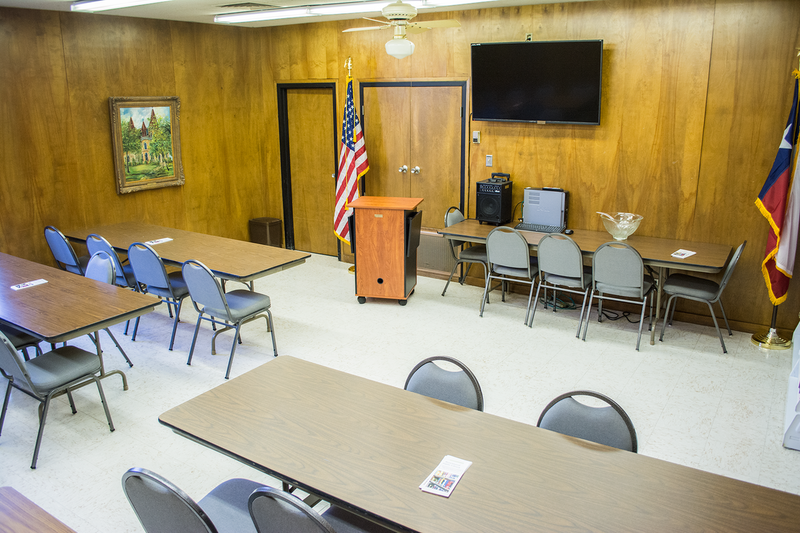 This room is available for use the community to use, with some exceptions (specifically, political meetings and religious services). 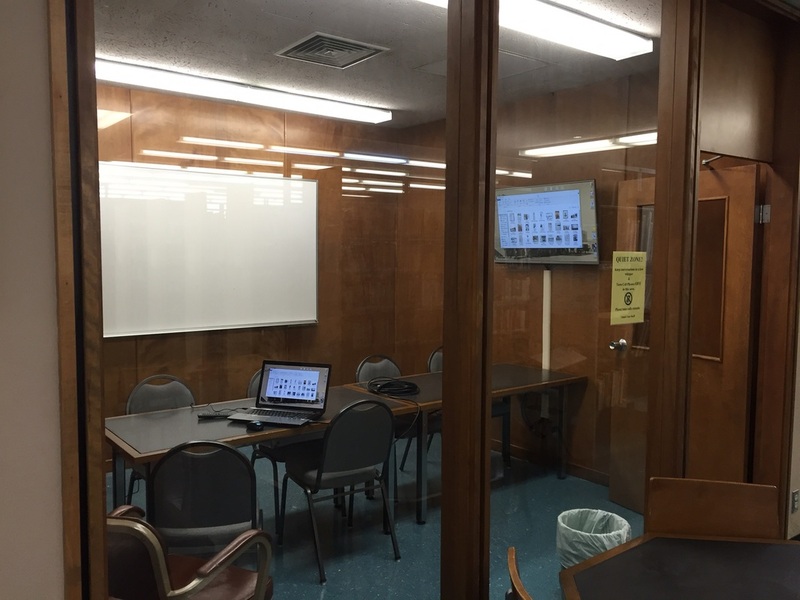 A group representative must complete the Agreement for Use of the Carnegie Room before using. There is no fee for regular use (there are fees for custodial and after hours use). Please call for availability and reservations. 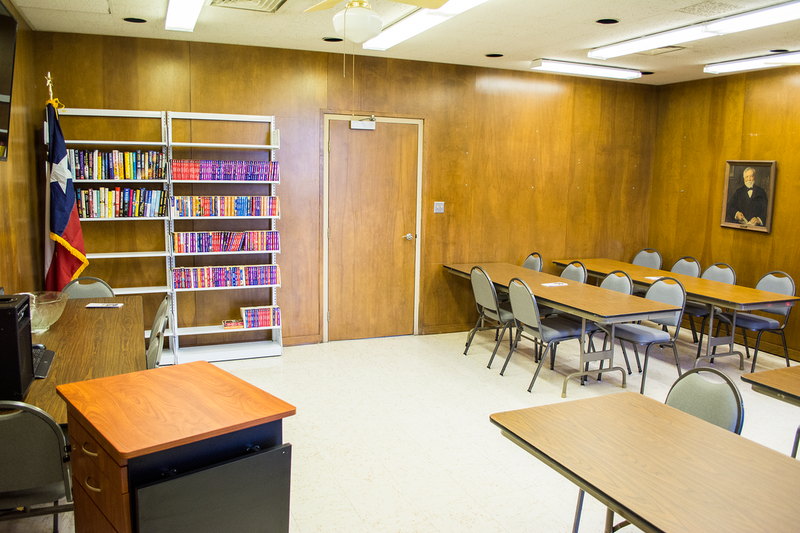 The Study Room is available for all patrons to use and comfortably seats eight. Patrons may hook their laptop to the projection screen. Dry erase markers are available at the front desk to use the white board. Groups may reserve the room. Unless there is a reservation, use is available first come, first served. There is no fee for using this room.